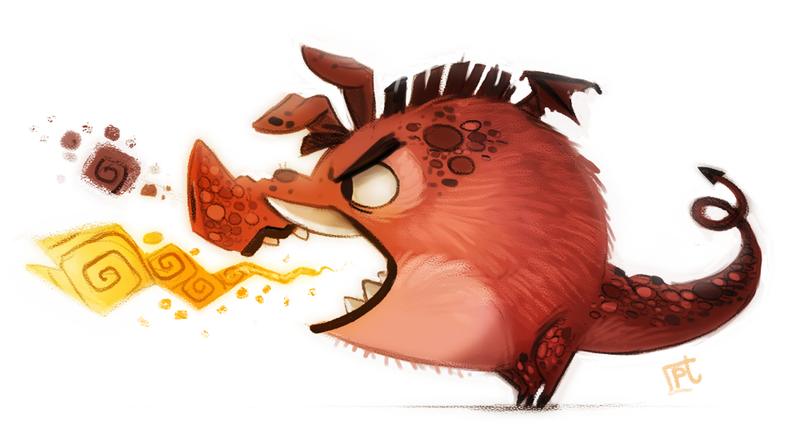 Sometime in early 2014 I stumbled upon Piper Thibodeau’s work through the @Sketch_Dailies twitter feed. I easily found my way to her enormous portfolio gallery on DeviantART. I became an instant fan. I quickly realized that Piper was posting a new piece of art for me to enjoy every day. Then I clued in that she had been doing a daily painting… Every day… For (at the time) five hundered-plus days. I’ll let that sink in for a second. Fast forward to today and Piper is celebrating her 1000th Daily Painting! Last summer I had the opportunity to get to know Piper on an interview we did on Comics Coast to Coast. Since then, we have been keeping in touch online and it has been fantastic to see her career take off to include design and illustration work for major houses in television animation and children’s book publishing. It’s always a great feeling to see an artist as talented and as driven as Piper succeed in what can be an extremely tough industry. What’s more is the incredible, positive example she sets for others and the inspiration she spreads throughout the art communities that she is a part of. I know she’s a huge inspiration for me. Where can you find Piper’s work? Everywhere! 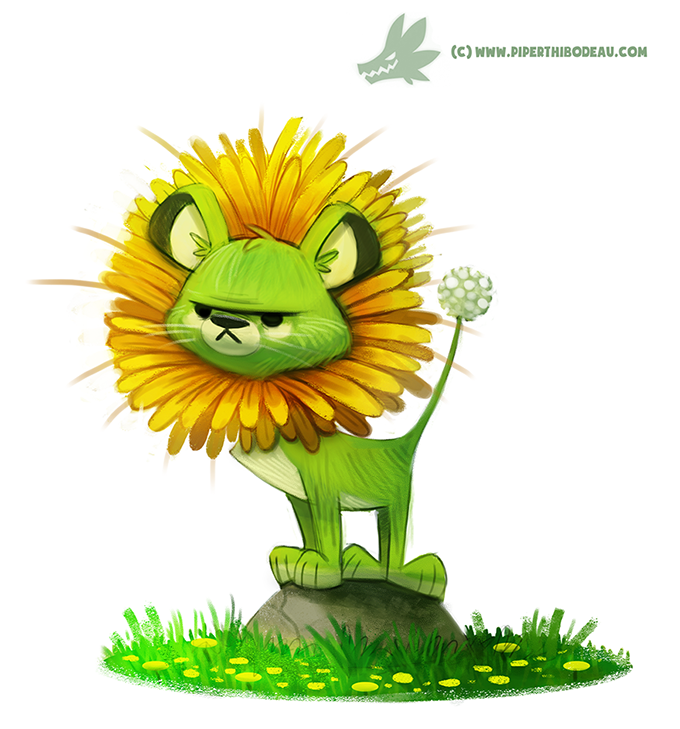 Daily Paintings Patreon – Support her work! Comics Coast to Coast Episode 209 (July, 2014) – Our interview with Piper!